In early February, the Danish Center for Social Science Research (VIVE) finished counting the number of homeless people in Denmark. Although the results of the survey won’t be published until August, some experts are predicting that the upward trend will continue. VIVE’s past homelessness reports, which are published every other year, have shown that youth homelessness (ages 18-29) has doubled in Denmark over the past decade, revealing that even in a comprehensive welfare state, far too many people are falling through the cracks. “I wouldn’t be surprised if the 2019 count indicated a continued upward trend for youth homelessness,” said Nancy Pelle, a social worker at the homeless organisation SAND. 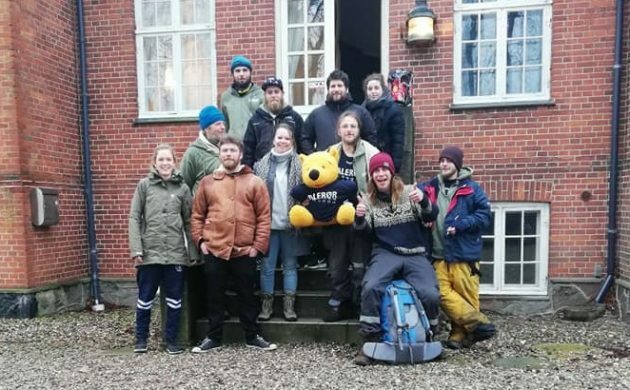 Pelle is based in Aarhus, the city with the highest percentage increase in youth homelessness since the VIVE surveys began in 2007 – close to threefold in ten years among those aged 18-24. Those close to the problem attribute the surge to the city’s rapid population growth and the transformation of its housing market. “In Aarhus, it’s impossible to find an apartment that these young people can afford,” said Pelle. 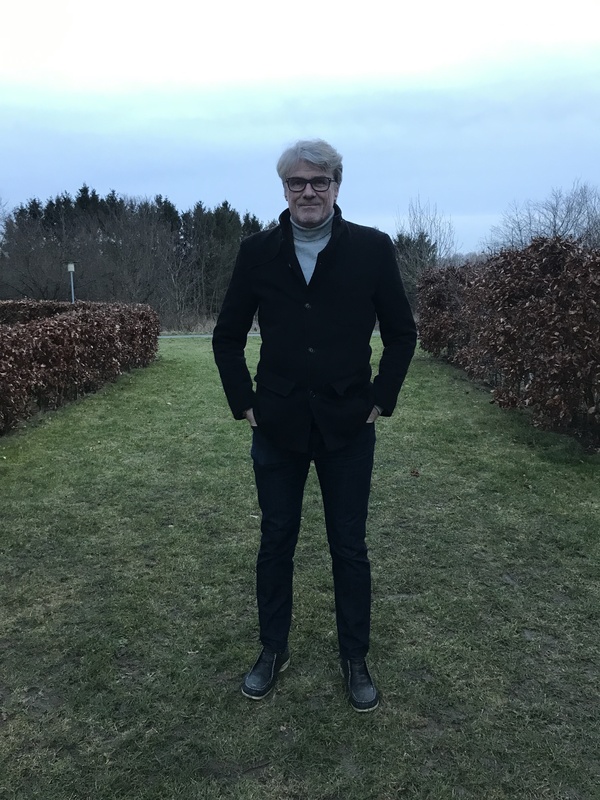 Freddy Nielsen, a 25-year-old from Aarhus, has dealt with this issue first-hand, experiencing homelessness on three separate occasions for about six months each. He has lived in a shelter, on the streets, and also ‘couch surfed’ among friends and family. “It’s a long hard journey,” said Nielsen, explaining the many challenges he faced on the streets while trying to escape homelessness, which included alcohol and drug abuse, and seeing friends around him die from overdoses and suicide. Unlike many others, Nielsen has escaped the homeless trap. He’s been living in an apartment since May and is studying Danish at VUC Aarhus while working part-time as an electrician. He feels good about how far he’s come – having beaten both addiction and homelessness – but knows there are many others like him still struggling to start a new life. “In Scandinavia, we have not been used to seeing youth homelessness on such a large scale,” said Lars Benjaminsen, a senior researcher who is the author of VIVE’s homelessness reports. 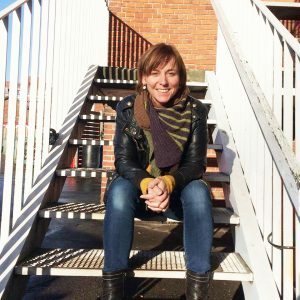 VIVE’s 2017 homelessness survey counted about 2,300 homeless people aged 18-29 in Denmark, according to Benjaminsen. One out of every three homeless individuals in Denmark fell into the age category. The report defines the homeless as individuals living on the streets, residing in temporary shelters, or couch-surfing with family and friends. This latter group makes up the largest proportion of young homeless people. So why has Denmark seen such a dramatic rise in youth homelessness over the past decade? 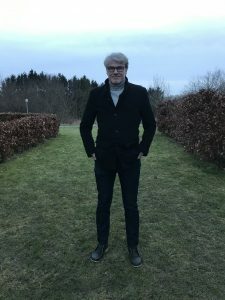 There’s been an increase in substance abuse and mental illness among young people in Denmark, most probably due to society becoming more competitive, claims Benjaminsen. At the same time, welfare reforms over the past few decades have reduced social benefits for young people throughout many European countries, while affordable housing options have continued to dwindle. As a result, there are more vulnerable youngsters falling into homelessness, he concludes. “Yes, we have a welfare system – but it’s not what it used to be,” contended Poul Struve Nielsen, the editor of Hus Forbi, a Copenhagen street newspaper sold by homeless and socially-excluded people. The journalist believes that because it’s difficult to get help, many vulnerable youngsters try to avoid the public system. “The social system is centred around getting young people to work, and it doesn’t focus as much on helping people with mental health or addictions – or with finding a home,” he said. And these societal and policy trends aren’t unique to Denmark. For example, welfare cutbacks for young people have been common practice throughout western Europe with the aim of motivating young people to return to education or enter the workforce, according to Benjaminsen. This works for a large part of the population, he claimed, but “the problem is that those with the most severe problems get squeezed”. Both Benjaminsen and Pelle stress the importance of providing more affordable housing to the vulnerable groups, finding ways to target welfare benefits for those who need them most, and increasing social support for people with mental illnesses and other issues. 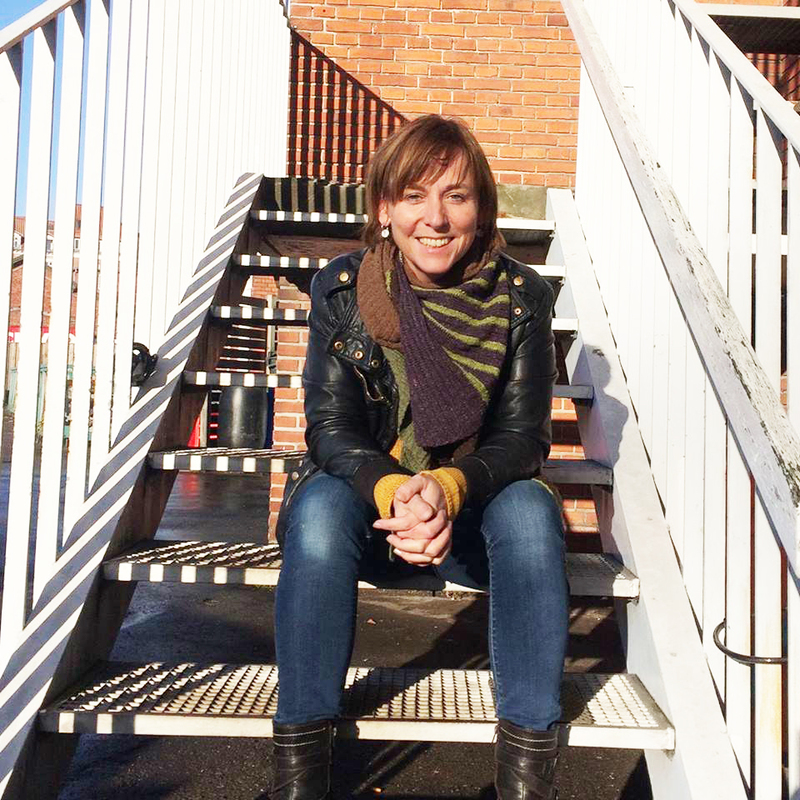 With the Danish elections coming up in a few months, Pelle said her youth homeless group are particularly excited to make their voices heard and tell people what this issue is about. “Almost every time I’m with these young homeless people I hear them say: ‘I want to contribute to society,’” she said.